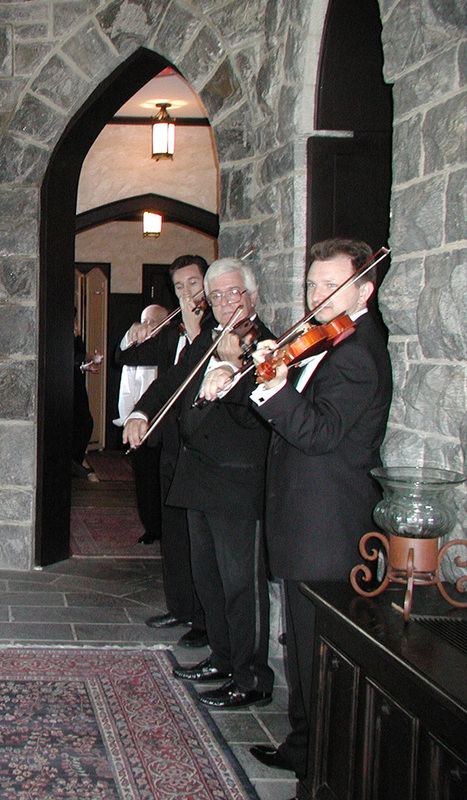 Craig Scott Entertainment can provide ensembles of various sizes to suit the needs of each occasion and/or soloist performances. 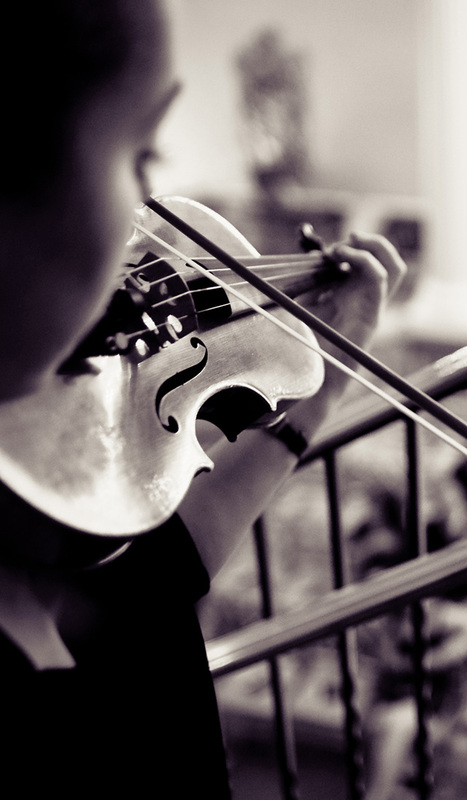 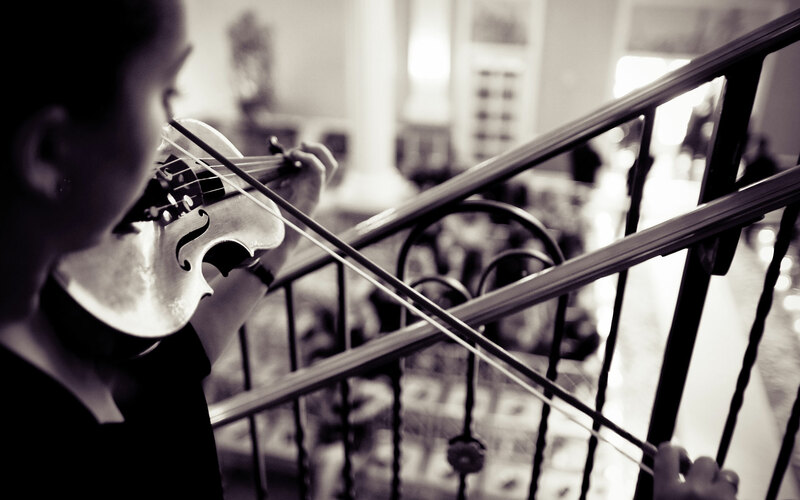 We offer the services of being able to arrange specific pieces for string ensembles to meet the individual tastes of our clients. 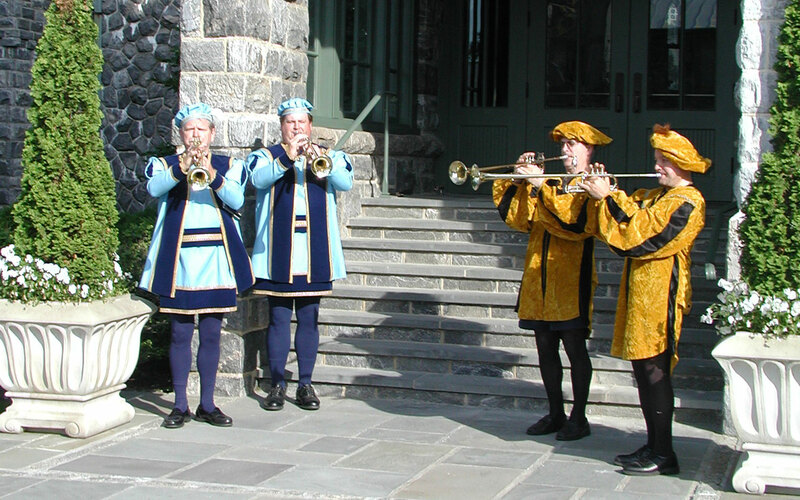 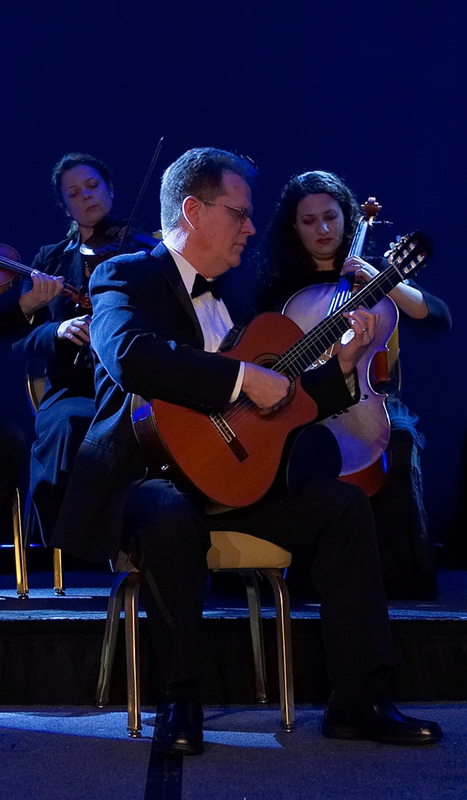 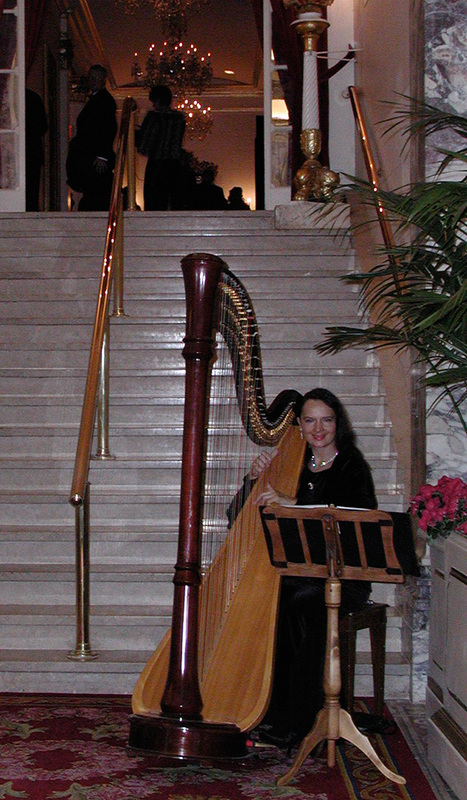 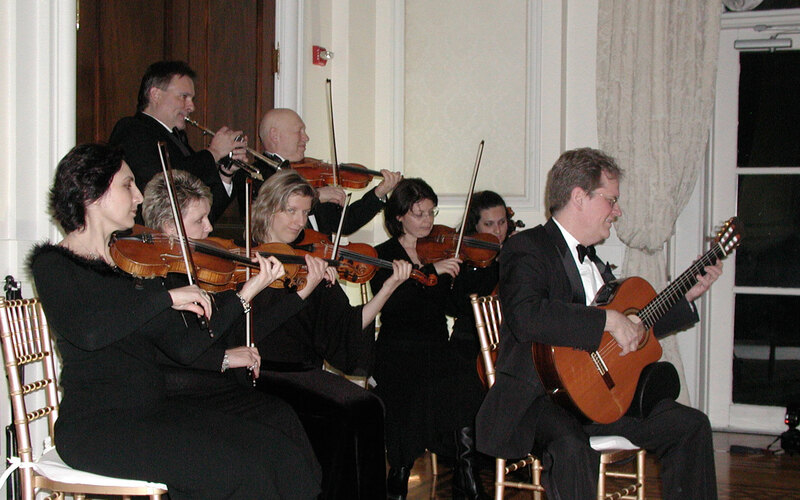 Experiences include Liturgical music of all faiths, Classical, Broadway, Opera, Popular, Society and Standards. 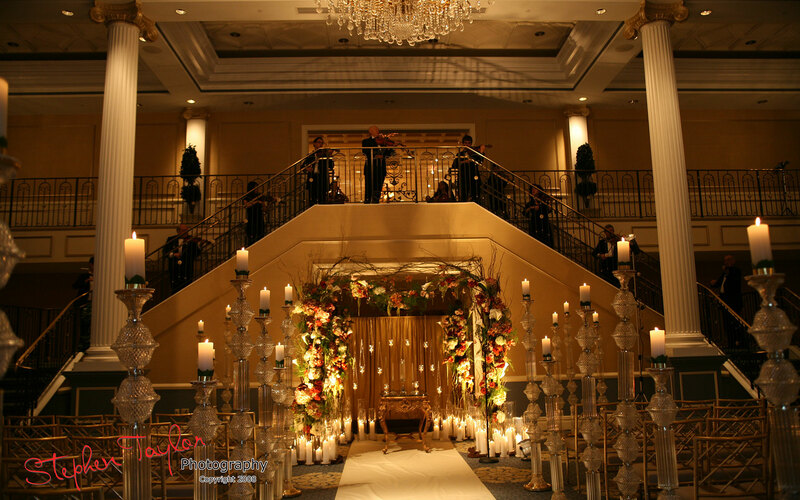 The elegance that this will create will have your guests talking for days after. 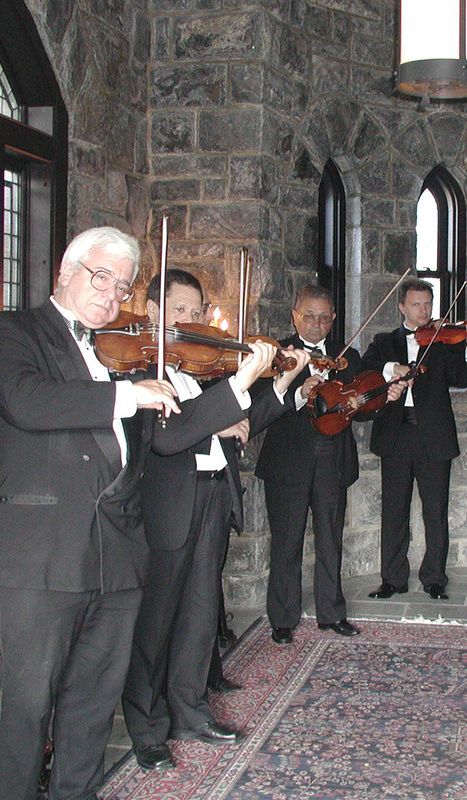 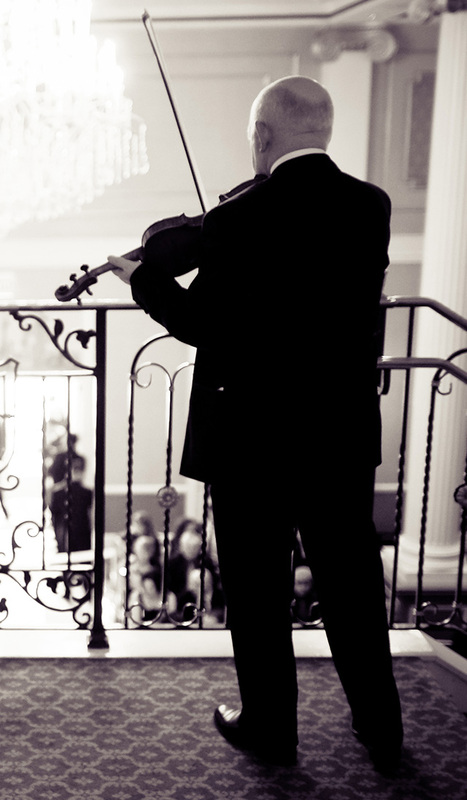 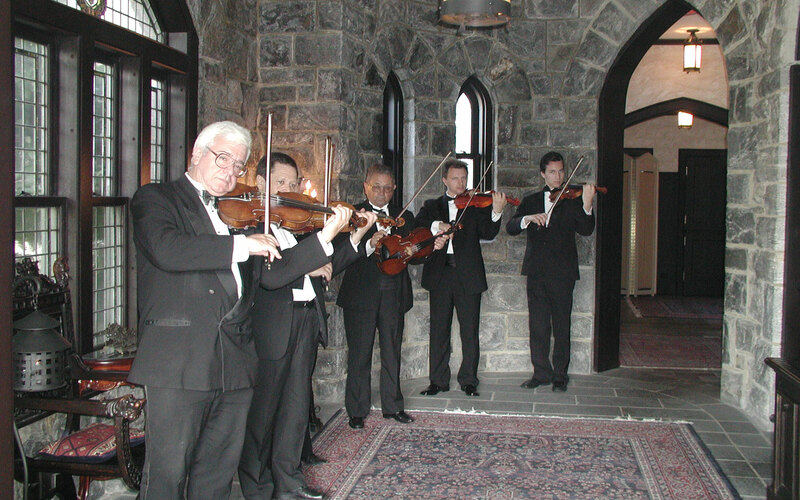 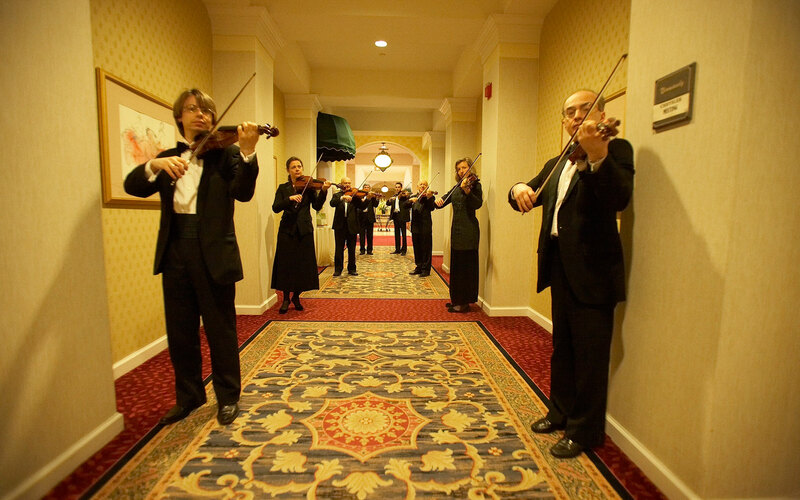 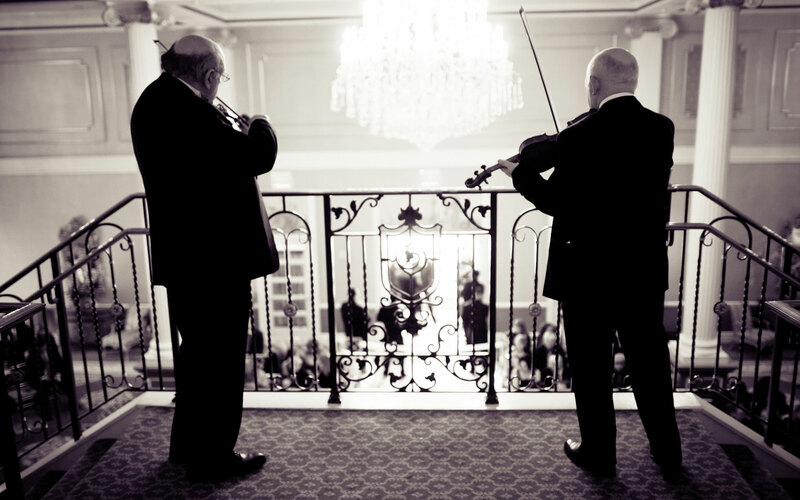 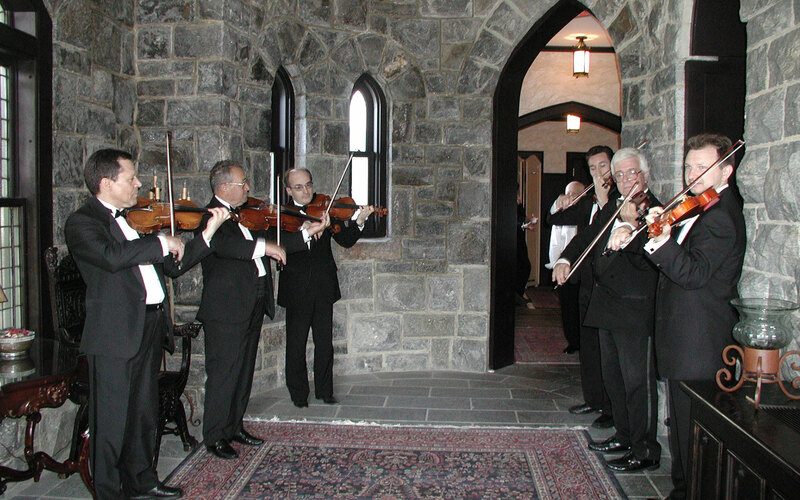 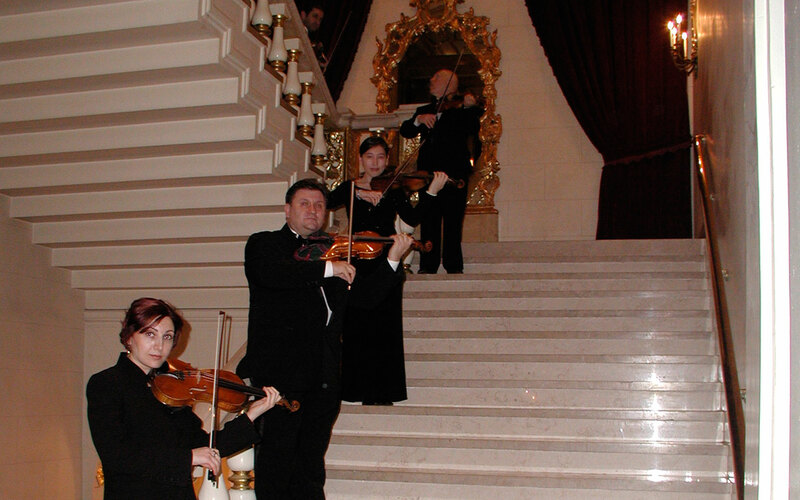 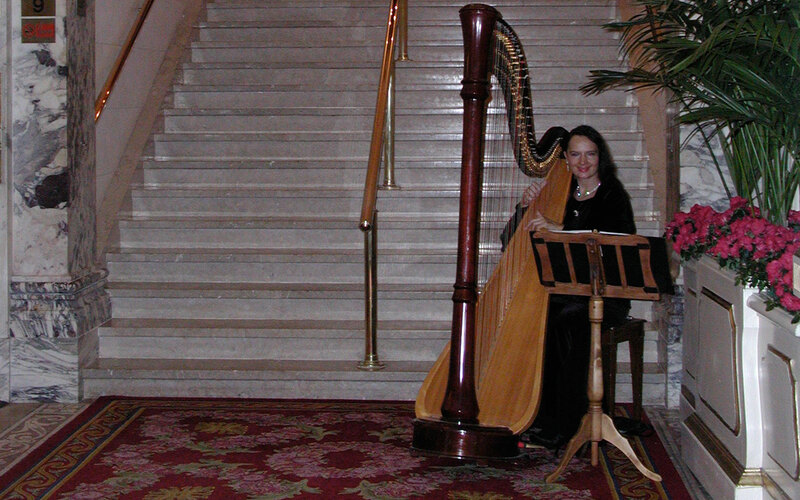 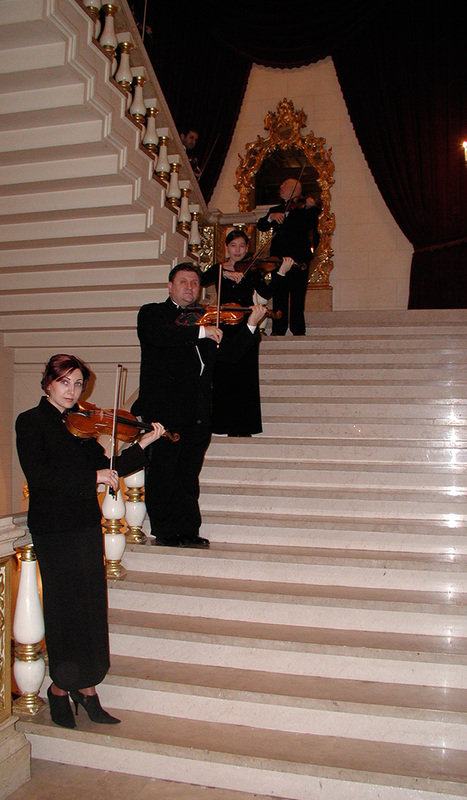 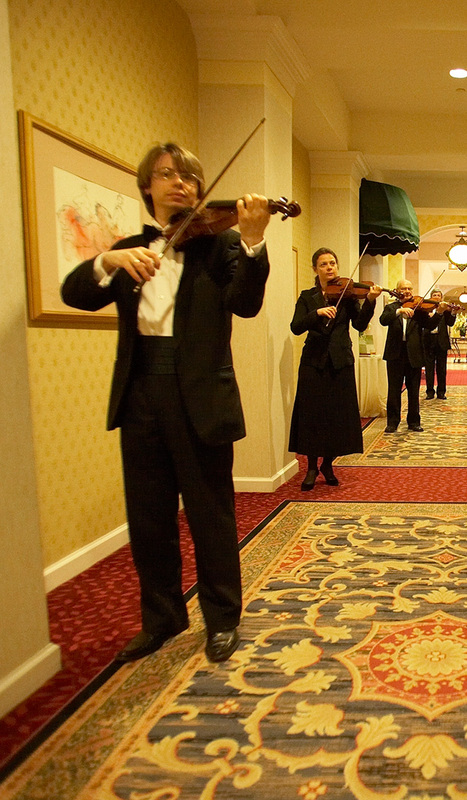 Imagine your guests entering your reception to the sounds of Violins as they approach the invite card table, then enter your ceremony or cocktail to the sounds of a string or classical ensemble. 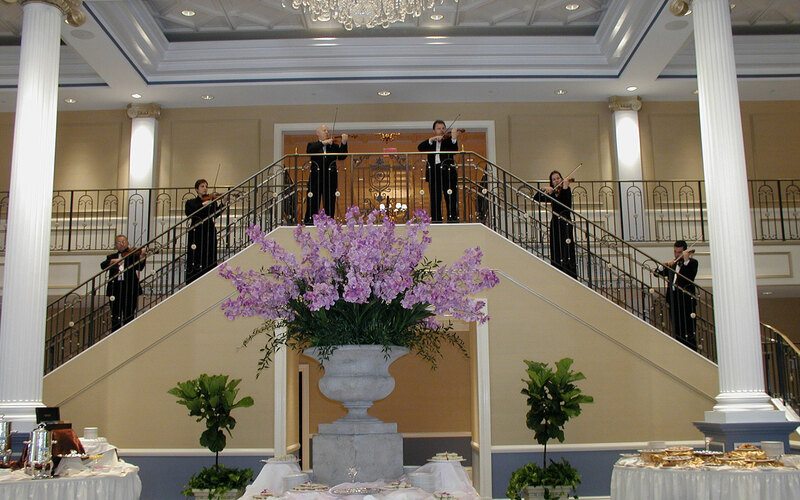 Let us show you how to start your party off right and give your guests a “sense of arrival”.